Lunar Night Survival is an international project that proposes a scalable power generation and distribution system to enable a sustained presence on the Moon. 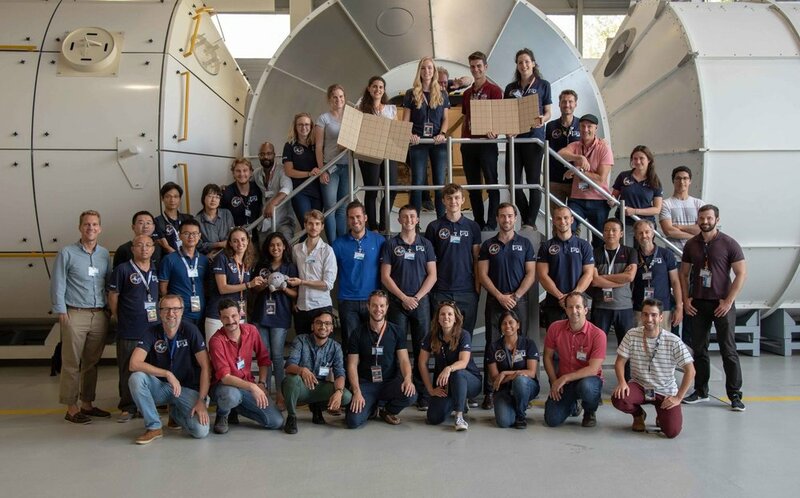 This project began at International Space University's Space Studies Program where our team met and received the challenge: develop a power solution to survive the lunar night. 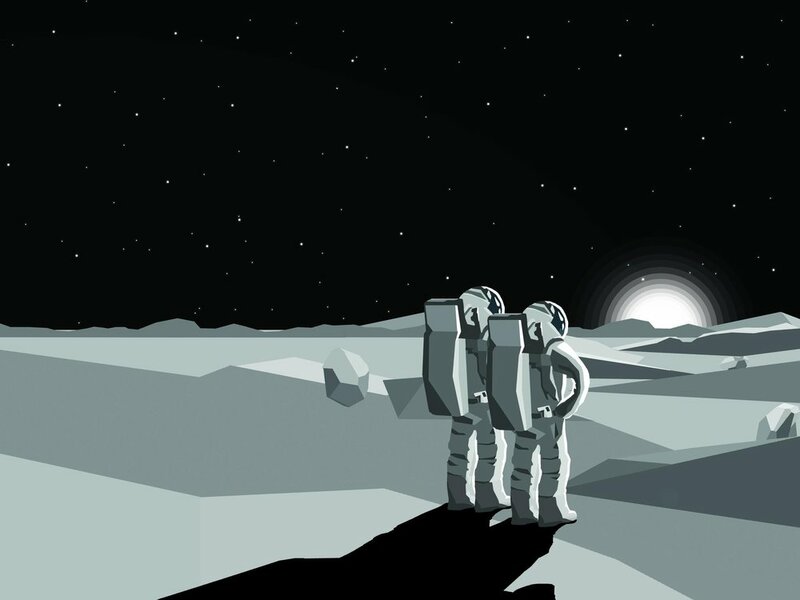 Based on roadmaps for Moon exploration, we have created a common vision to develop a sustained human and robotic presence on the Moon and contribute to future activities in an international setting and cooperation. Curious about the main topics of our Lunar Night Survival project? Take a look at our visual summary. Lunar Night Survival is an international team project develop at the Space Studies Program 2018.